As a part of the Old Town's summer trunk show series, Periwinkle is hosting a Before & Again trunk show, June 24-25 at its original location (1557 Potomac Greens Drive, Alexandria). Can't make it then? The show continues June 26-27 at the newish Shirlinton Village locaction (4150 Campbell Ave. #104, Arlington). Browse though the brand's breezy printed tees and dresses. 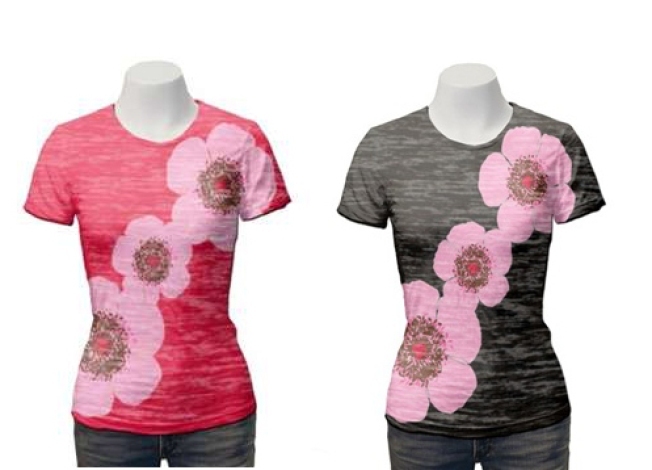 You can even choose your own print pattern, style and size. Fashionistas, time to rejoice! And stay tuned, 'cause in July, the trendy store is hosting -- wait for it -- a big summer sale. The hours for this week's trunk sale are as follows: Thursday and Friday, 10 a.m.-8 p.m.; Saturday 10 a.m.-6 p.m.; Sunday noon-5 p.m.